This week I wanted to share my resources list with the supplies that I used in the book. 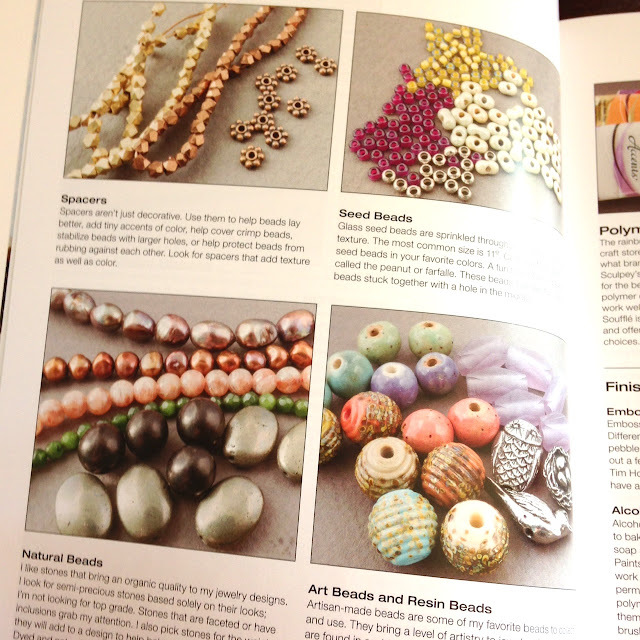 They were not included in the book out of solidarity for local bead shops, which I totally support and understand. Local bead shops are far and few between so I do encourage you to check out your local store, request specialty items and share your thoughts on what you'd like to see in their shop. In fact a bead shop a few hours away had a customer tell her about my beads. The owner reached out to me and tomorrow we are having a big shindig with a trunk show, book signing and classes. So first and foremost, talk to your local bead shop owner if you have one in the area for items you'd like to see them carry. So with that said, shop local first and then if that isn't an option this is my resource list that I created for the book. We are half way through my book-along - have you created a project from the book? Be sure to share with us in my Facebook group! Here are the Beautiful Elements Book-Along details.